You might not spend a lot of time thinking about your floor mats, but perhaps you should. After all, like most Nissan owners, you’re proud of your investment, and take the time to keep your car’s exterior spotless. Keeping the interior immaculate is just as important. 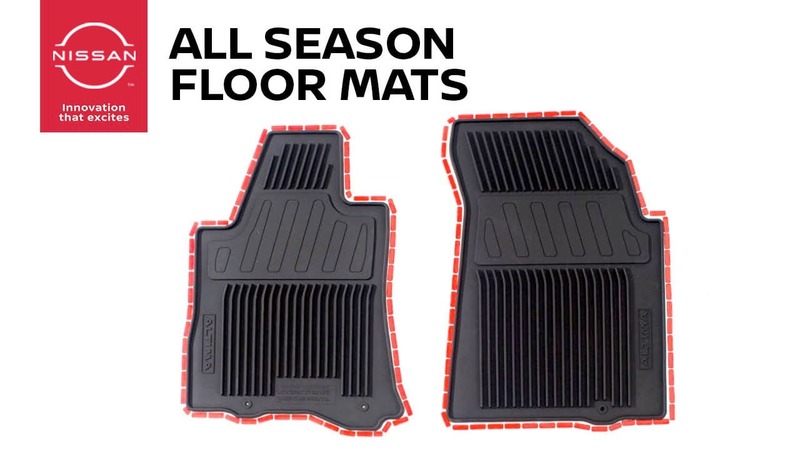 Nissan All-Weather Floor Mats improve your driving experience in a variety of ways. Here are just a few. Sounds silly, but it’s true. When your vehicle has clean, fitted, all-weather car mats installed, they really improve the look of your car’s interior by being both beautiful and functional. 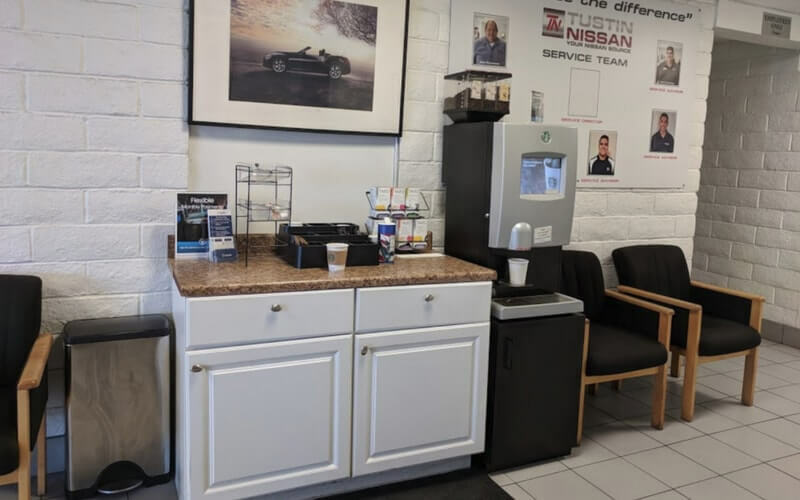 At Nissan of Tustin, we offer OEM car mats with quality and style in mind for your specific Nissan make and model, so you know they’ll be a perfect fit. Imagine trying to clean the dirt, debris, dried mud, and kid’s spills from your vehicle’s interior carpet if you weren’t able to just remove a mat. Car mats allow you to avoid that particular hassle. Taking care of your car mats will occasionally require more than a shake and a pat, but a lot less time than trying to get stains out of your vehicle’s carpeting. Nissan OEM car mats are designed to protect your car from wear and stains. They are much easier to replace than your car’s carpeting. By adding protection, comfort, and luxury, to your ride, made-to-fit mats will actually increase the value of your Nissan. Custom-fit cargo mats make a big difference in your cargo areas, especially if you do a lot of hauling or moving. Our tufted, molded, and Rugged Ridge car mats and liners protect your carpets and work hard to absorb water and snow, hide dirt, and keep your carpeting spotless. Nissan of Tustin’s high-quality custom mats keep you safe by staying in place and never slipping. Our mats are designed for your specific Nissan model, so they’re made to stay put. While your OEM mats are protecting your car’s interior, they’re doing double duty – your vehicle’s flooring is easily the most customizable piece of real estate in your car. There’s no faster or more cost-effective way to add style to your vehicle than upgrading your interior with beautiful, high-quality all-weather car mats. 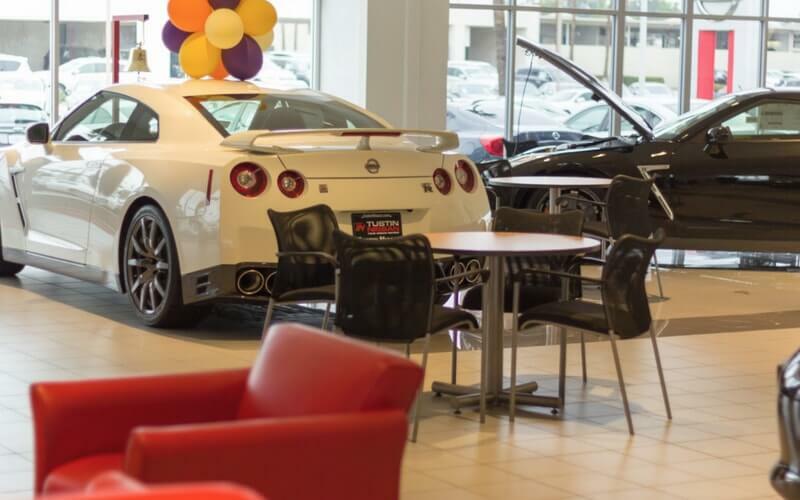 You’re protecting your car’s interior, but when is the last time you had your Nissan serviced? Keeping your Nissan in top shape means getting regular maintenance checks and servicing. 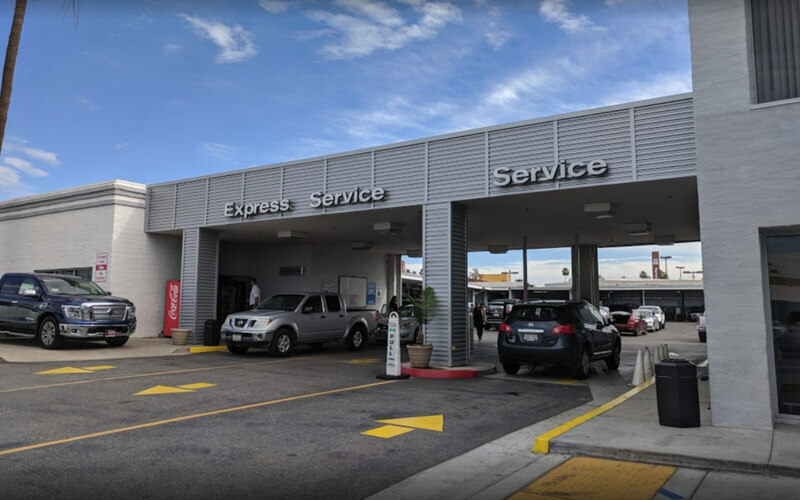 Call the Tustin, CA, Irvine, CA, and Santa Ana, CA Nissan experts today at Nissan of Tustin, and ask our friendly technicians about how to protect your Nissan from under the hood to underfoot.